Faults in the Vaults returns in the New Year and braces for our incoming President with a pair of films depicting one of the most notorious occupants of 1600 Pennsylvania Avenue --- Richard Milhous Nixon. We accept the resignation of Oliver Stone's Nixon (1995) in favor of 2016's comic curio, Elvis & Nixon. In this week's Spotlight Interview, we talk to the Writer and Executive Producer of Elvis & Nixon, Joey Sagal! Mr. Sagal sheds light on the origination of the movie as well as his own encounter with The King! The Mailbag presents yet another chapter in the developing saga of brotherly civil war with more listener opinions. Digging Up The Docs takes an unfiltered look at the Man, the Myth, the Legend --- Evel Knievel, from the perspective of his adoring fans and friends who knew him best in Daniel Junge's Being Evel (2015). Josh goes Slipping Through The Tracks to spotlight the often overlooked work of composer, Bruce Broughton, specifically his John Williams-esque work on Young Sherlock Holmes and *COUGH* where you can find the unreleased full sessions. 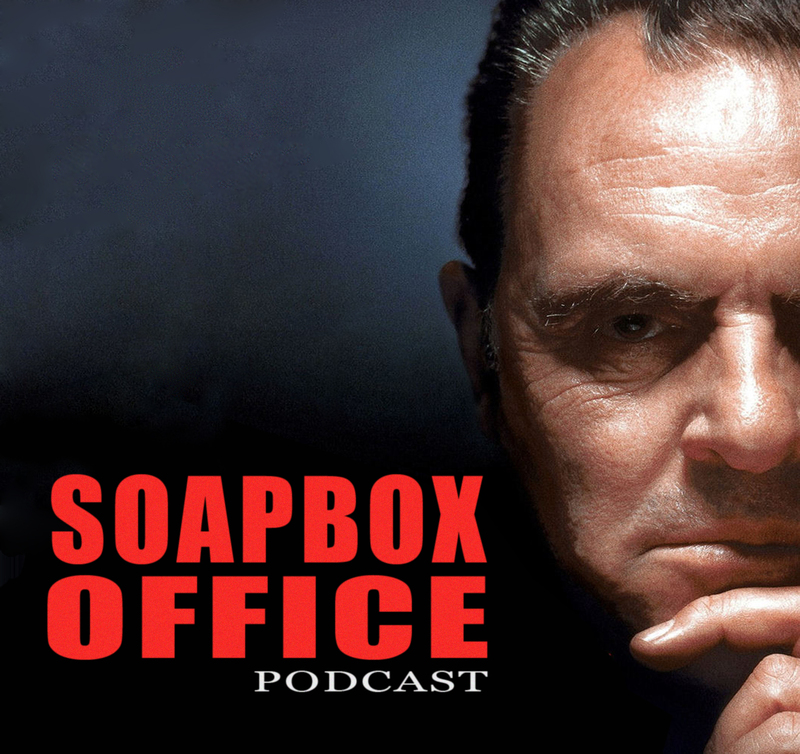 Also in this episode, New Year love for Raleigh Soapery, post-holiday updates, and more!